For backpackers and campers, a hot meal can be a luxury. That’s why aspiring outdoors people are generally advised to pack a canister stove when preparing for a couple of days on the road or in the wilderness. With something like the Texsport Single Burner Propane Stove in your backpack, you can always be certain of a hot meal, no matter where you are in the world. We’re going to be examining the aforementioned Texsport offering in this article and discussing everything it has to offer the typical adventurer. Texsport first revealed its Single Burner Propane Stove to the camping world in December of 2006. 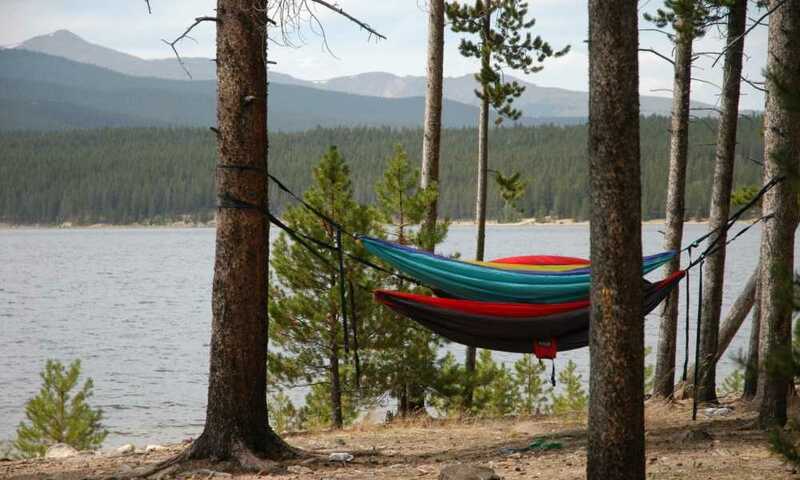 Although over a decade has passed since its initial introduction, the product remains a popular choice among campers and backpackers and is a frequent sight at tailgate parties, festival, and barbecues. Its versatility largely comes as a result of its slight size and lightweight design, but compactness is far from all it has to offer. As you likely guessed from its name, the Texsport Single Burner Propane Stove is not intended for use by large groups of people. 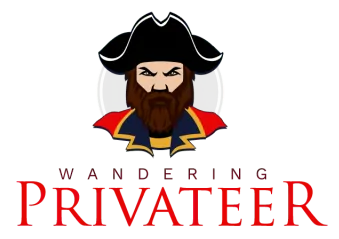 Instead, this product is most effective when used by a single camper preparing a single meal, so lone adventurers should give it careful consideration. 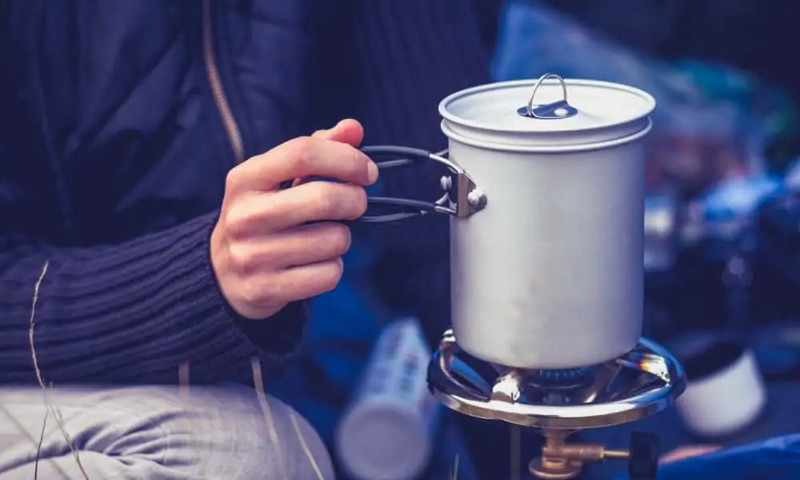 Because of its compact size, the Single Burner Propane Stove is a great choice for backpackers, who generally seek to minimize the load they must carry from destination to destination. Texsport generally asks for just over $20 for this canister stove, so if you’re trying to keep costs down, it lends itself to that goal. That being said, there are a number of alternatives that are less expensive still, which you should be sure to research if price is going to be the primary factor in your final decision. Residents of California should be aware that the Texsport Single Burner Propane Stove comes with a Proposition 65 warning. The major drawback of the Texsport Single Burner Propane Stove is its total lack of additional accessories. While it does come packaged with a plastic base, you won’t receive anything else of note when you purchase this canister stove. This is particularly disappointing given the fact that many less expensive canister stoves come with a carrying case in which they can be stored when not in use. The Texsport Single Burner Propane Stove boasts 10,000 BTUs, making it one of the most powerful backpacking stoves in its price range. Its strength comes in spite of the fact it weighs just 16 ounces and can be effortlessly carried upon one’s back. With its anti-clog burner, this stove increases fuel efficiency, which will cook your food in a more timely manner and save you money in the long run. 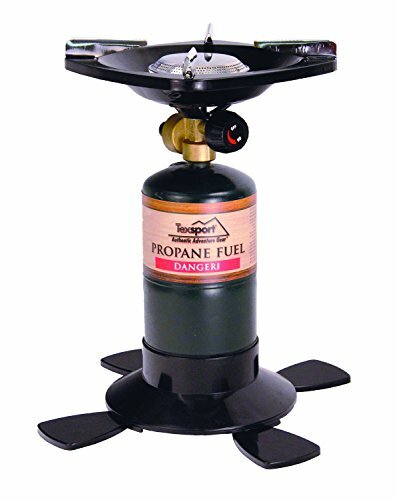 The aforementioned paddle foot base which Texsport includes with each purchase of its Single Burner Propane Stove promises maximum stability and will hold your propane tank in place, leaving you with free hands to prepare your food. Cooking with a propane stove can be a little tricky, especially if you have never done it before. To ensure you know exactly what you are doing when firing up your Texsport Single Burner Propane Stove for the first time, we suggest watching the below video, in which you will see the stove in action. The Texsport Single Burner Propane Stove extends only a little beyond $20 in price, so it isn’t going to set you back a whole lot. However, as we mentioned earlier, there are a number of even less expensive alternatives you might want to check out if keeping costs to a minimum is important to you. 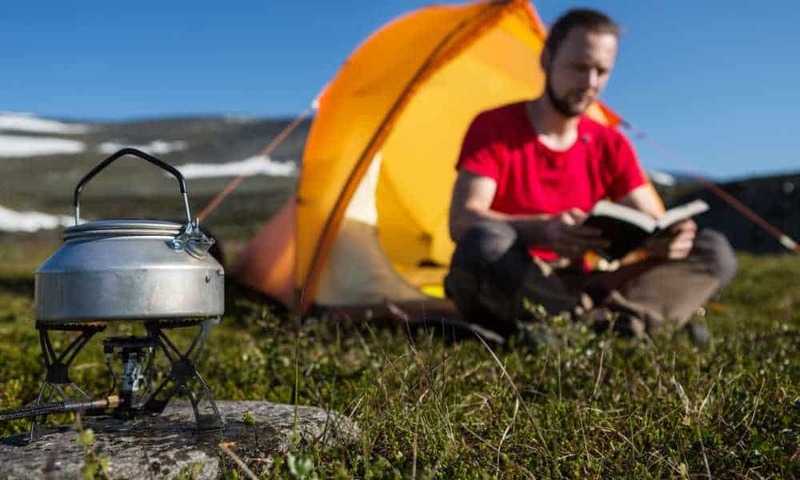 For example, Icetek Sports offers the Ultralight Backpacking Camp Stove, which boasts 3,500 watts of power despite coming in at just 1.6 ounces in weight (making it significantly lighter than its Texsport counterpart). Despite boasting many of the same features of the Texsport Single Burner Propane Stove, the Icetek Sports Ultralight Backpacking Camp Stove sells for half the price. For the lone camper, the Texsport Single Burner Propane Stove is a shortcut to a full belly at a low cost. Selling for just over $20, it comes in at a price less than a good meal from a restaurant and will pay for itself in a day or two on the road. Despite its low price, the Texsport Single Burner Propane Stove offers some pretty awesome features, among them its 10,000 BTUs, which allow it to boil water and cook food in a matter of minutes. 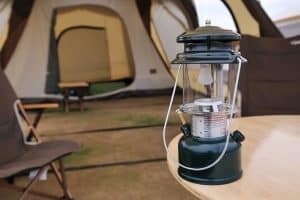 Although the Texsport Single Burner Propane Stove may not be as light as some alternative stoves, it can be easily carried from car to campsite and effortlessly set up upon arrival.